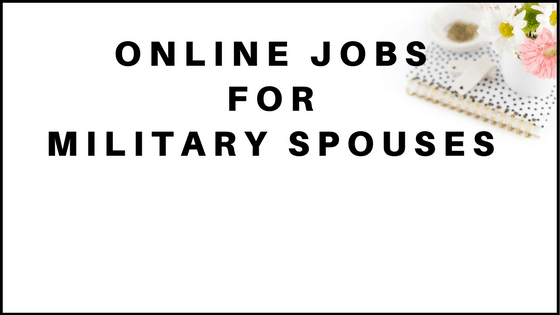 Are you looking for ways to get paid to test websites and apps online? If you are, you are in the right place. In this post, I will discuss a few companies that are looking for people to test out websites or apps for cash! This sounds like a fun way of making money online right? If you think so, continue reading to learn where you can get paid to test websites and apps. Why Is There A Need For User Testers Online? What are the general requirements for becoming a user tester? 1. 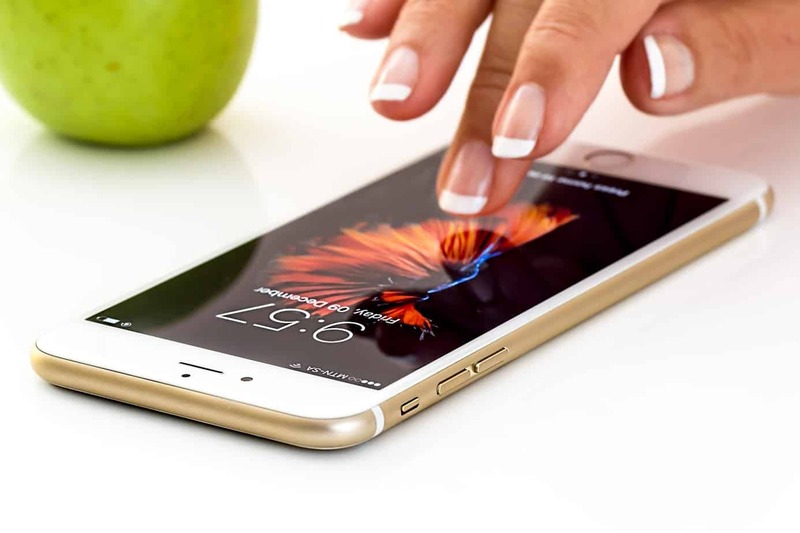 You will need a device that you can test websites or tests on such as a PC or Mac, iOS, or Andriod. In some cases, you may also need a microphone. 3. Also, you will need a high-speed internet connection. 4. 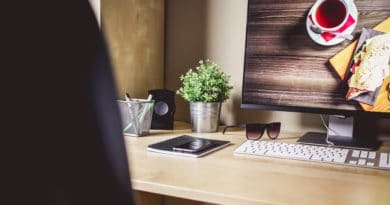 In some cases, you will need to be a professional tester, but in many other cases, you can get paid to test websites and apps even though you a beginner. Here are the companies to visit if you want to get paid to test websites and apps online. You can read more about working with User Tester here. 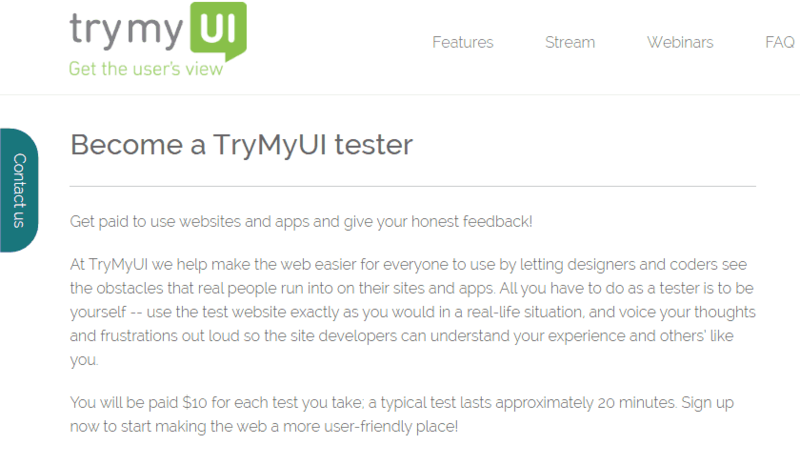 You can get paid to become a tester of websites and apps at trymyUI. They pay $10 per test, and each test is approximately 20 minutes long. You can read more and sign up for trymyUI here. This company is paying testers anywhere from $5 to $10 to test out apps and websites. You must be 18 and above and all you need is a desktop, tablet or smartphone, and good internet connection. They pay through PayPal. You can read more about Userzoom here. You can become a tester of applications and websites at ferpection. You will get paid via PayPal or vouchers. 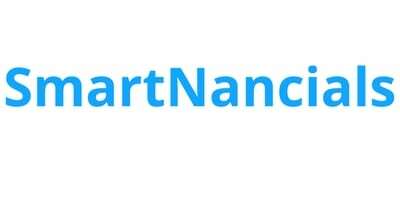 1.Explore sites and applications using your smartphone or tablet. 2. Write positive and negative feedback. 3.Send your feedback, you’re done! This is great for those of you who may be uncomfortable with sending in feedback via audio or video format as is the case with User Testing, Testbirds, trymyUI and userzoom above. You can read more about becoming a tester with ferpection here. 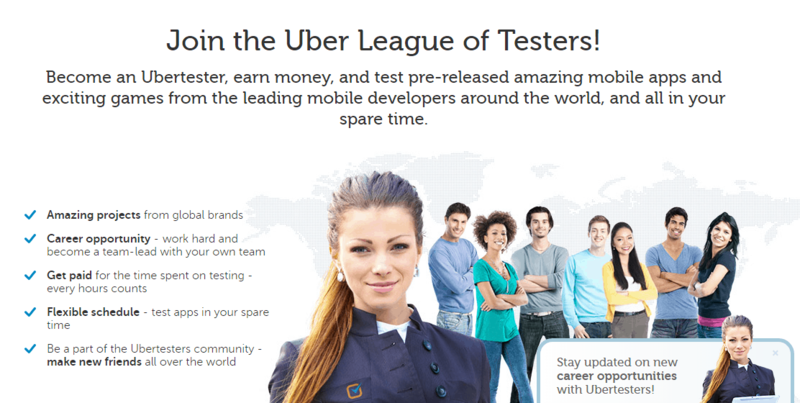 You can join UberTesters to be paid for testing pre-release apps and games from top global brands. You can find out more about joining UberTesters here. 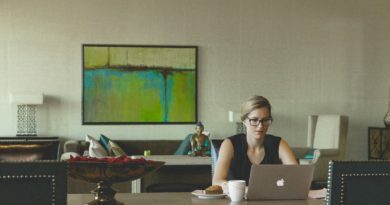 ATryBox connects you with the emerging tech startups that are looking for people to review their products and share opinions. 3. Get paid $10 per Survey by answering questions about products, your experience, problems you encountered, and overall thoughts. 4. Get paid $5 to help companies choose a color, design, logo, name, message, etc. You can find out more about A Try Box here. You can get paid anywhere from $6-$10 an hour for completing short user tests and design surveys. This company pays out via PayPal. You can read more about becoming a tester with this company here. 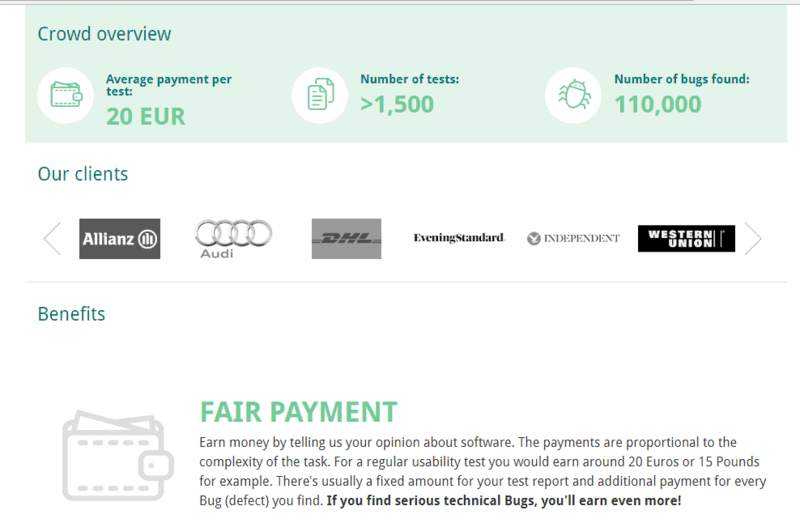 You can take tests with Enrollapp and get paid via PayPal. 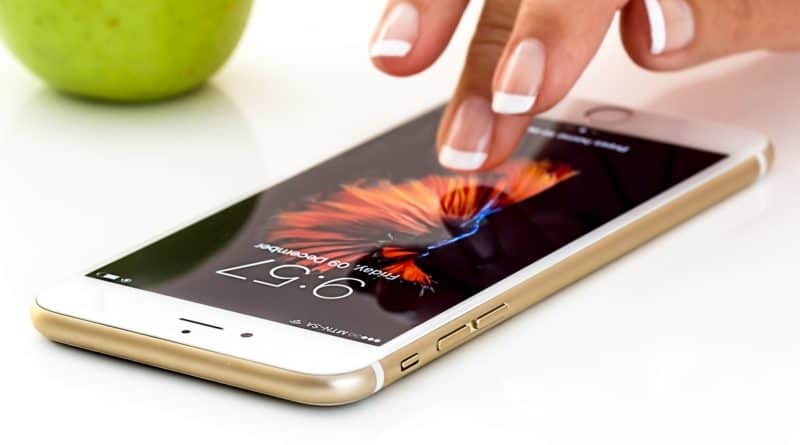 You will need a phone, tablet or desktop or any other device. You can read more here. 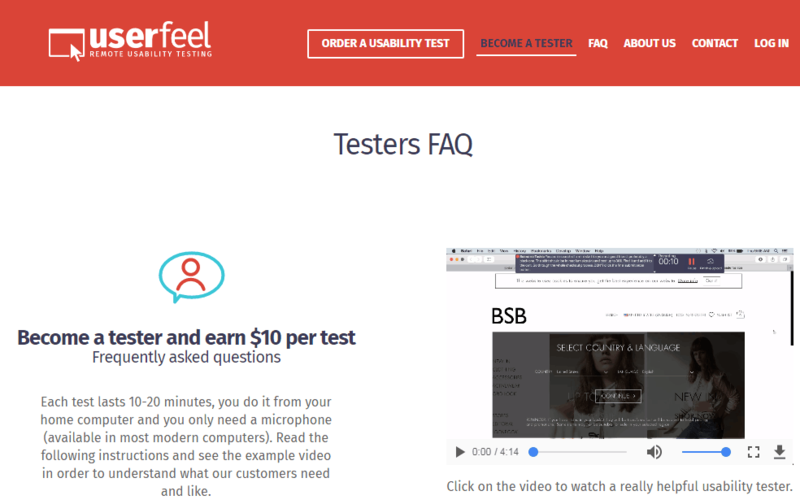 You can become a tester with Userfeel and receive $10 for each test you take. You can learn more here. You can get paid to test android and iOS Mobile Beta Testing. You can find out more about becoming a tester at Test Fairy here. You can also get paid to become a tester at Userlytics. You can read more here. In order to work for Userlytics, you need to have a webcam, Windows 7 or newer, Microphone and MacOS 10.7.3 or newer. Have you tried out any of those companies? Let me know down in the comments which company you will be joining in order to get paid to test websites and apps online. Also, if you have any questions, feel free to ask me, I will be happy to help! Wow…this is a great list. Definitely saving it and signing up for them . Thanks sheblogs. I love using User Testing! It hasn’t made me loads of money, but is has made a nice little chunk. I could make more if I went there everyday though! That’s great to hear Chasa! Thanks so much for sharing your experience! I really appreciate it. I just signed up for Ferpection and ATryBox at your recommendation. Hi Cece. That’s awesome! Good luck with making even more money from usability testing sites!